It is a feature that functions above link layer to measure performance of protocols running at the network layer, transport layer and application layer. It is useful to monitor network and locate faults occurring in the network. NQA can accurately test the network and collect statistics as well. You can configure and display NQA statistics through CLI but, as NQA is fully supported by Huawei NMS, you can also do this in GUI. Most of Huawei devices support NQA but configuration can vary a little bit between NE routers, AR routers and switches. Of course we can perform more advanced test on carrier class devices. 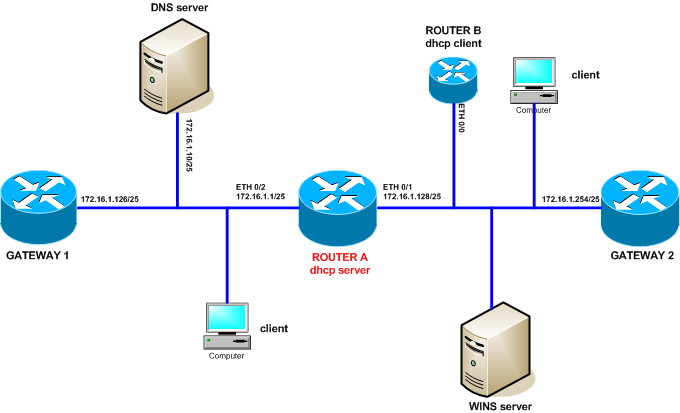 In this post we will focus on CLI and use CX600 router as an example.